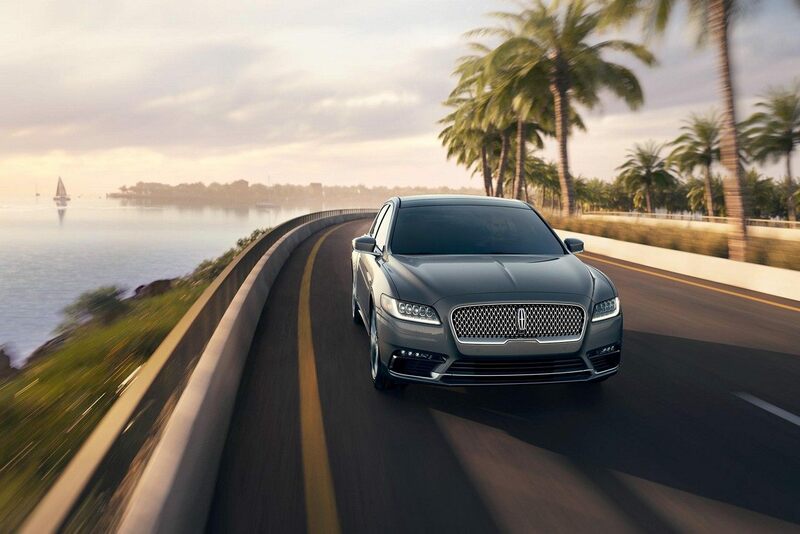 If you're looking for a luxury vehicle, consider a vehicle from Carman Lincoln's pre-owned inventory. Used vehicles come with many of the same features as new vehicles for a fraction of the price! When shopping for used vehicles there are a few factors to consider to make sure your purchase is the best one possible. Before you test drive the vehicle for the first time, inspect it thoroughly. Take a careful look at the engine for oil, cracks, worn belts and overall cleanliness, as any of these could be warning signs of potential problems. Also, have a sense of the vehicle's current market value to make sure you're getting a good deal. When you test drive a used vehicle, don't just take it for a ride around the lot and call it a day. Take some time to feel how the engine performs at different speeds. See how the brakes react around corners and in quick, emergency scenarios. The more you drive the vehicle, the easier you'll find one that fits your exact needs. Mechanics can be your best friend when checking out a new vehicle. 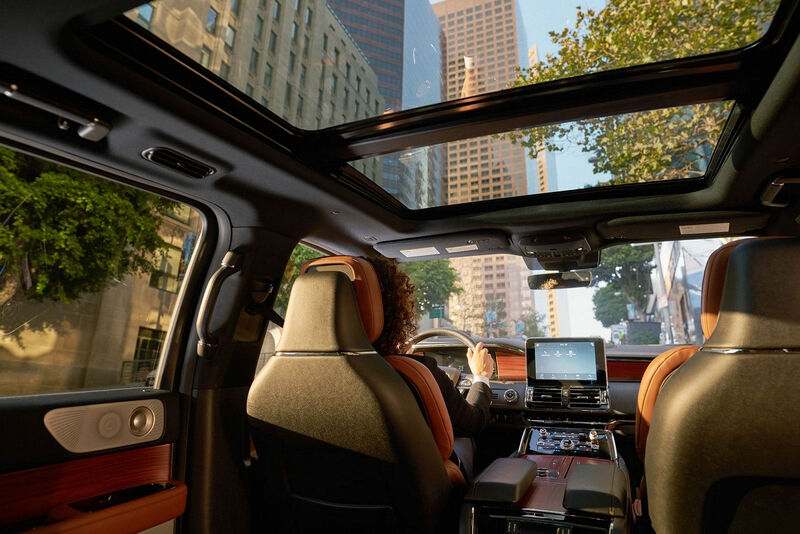 Have one perform a pre-purchase inspection prior to buying a vehicle to learn if there are any problem areas that could come back to haunt you down the line. Additionally, many companies provide maintenance and repair histories. These reports can show you if the vehicle has been cared for properly or if there have been extensive repairs to one area, which could signal an ongoing problem. For help finding a quality pre-owned luxury vehicle, come visit the team at Carman Lincoln in New Castle. 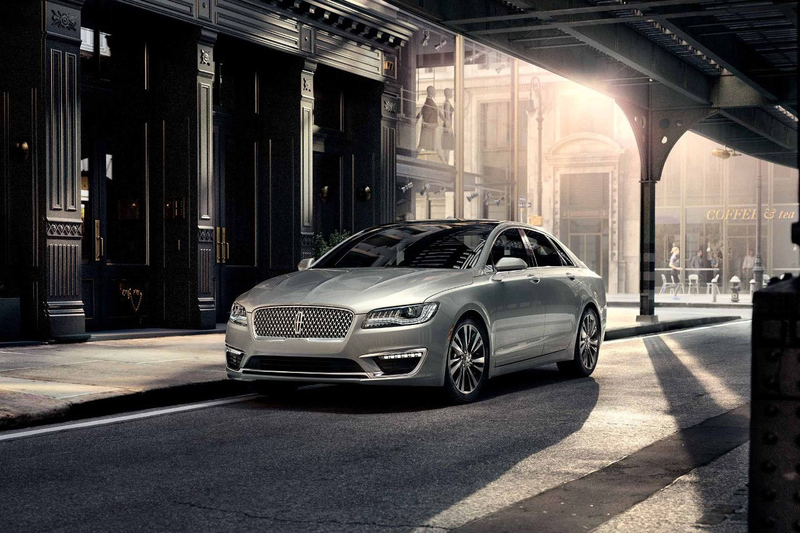 We'll help you find a great deal on a Lincoln vehicle so you can experience Lincoln luxury at a great price.